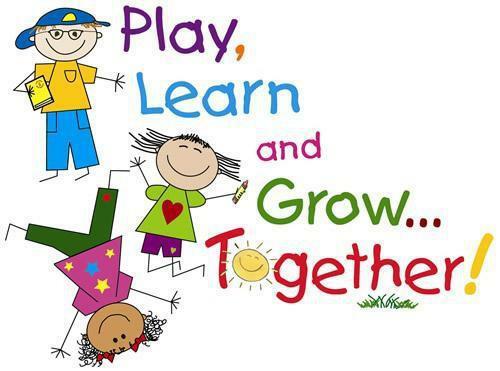 Thank you for visiting our nursery page. We work very hard to provide a happy, relaxed environment where children feel safe, secure and most of all have FUN! The curriculum is carefully planned to ensure we meet the variety of needs children have. Each child is treated as an individual and given the opportunity to develop their skills and interests. You may speak to the teachers at any time ( either formally or informally) if you have any concerns about your child. Mrs Cardy is Nursery Co-ordinator and Deputy Designated Teacher for Child Protection. Mrs Forth is Principal of the Nursery Unit and Primary School.